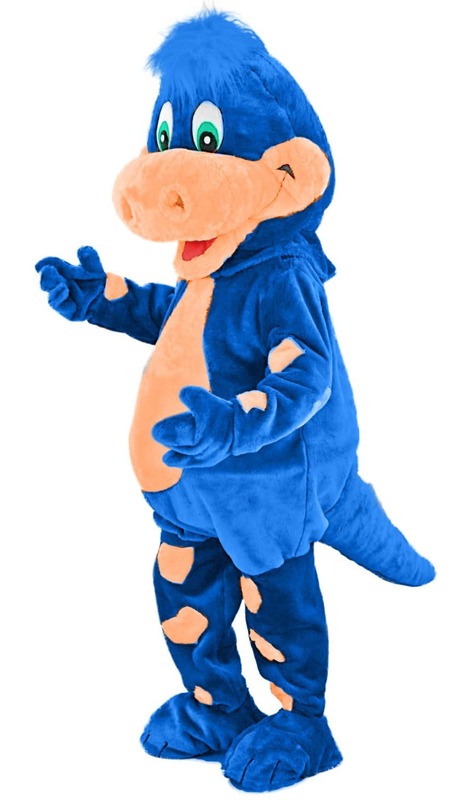 Dino the Dinosaur will be coming to a venue near you soon! He's a very friendly dinosaur and just loves sports and children! We'll be revealing where he will be on our Facebook page and here, so keep checking back and you could be high-fiving Dino soon! Would you like Dino the Dinosaur to visit you? Fill out the form to see if he is free! When would you like him to visit? We provide coaching excellence in Physical Education to schools and the community, to create an environment where children can live a healthy and active lifestyle. 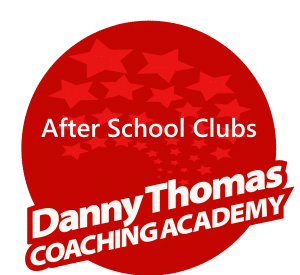 Danny Thomas Coaching Academy is a leading physical activity and training provider, working with schools, local authorities, community groups, businesses and individuals across the region. We are based in Bournemouth, with a growing network of experienced physical education specialists located across the region.